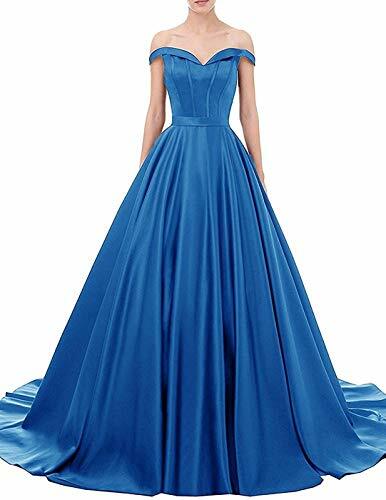 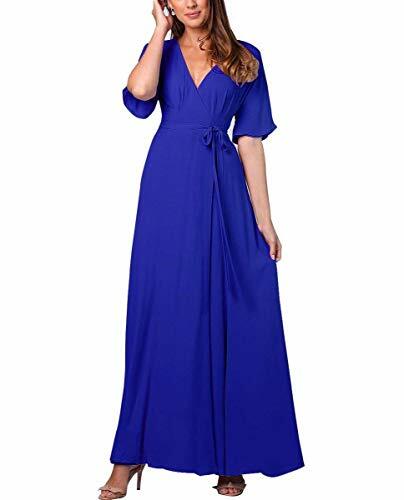 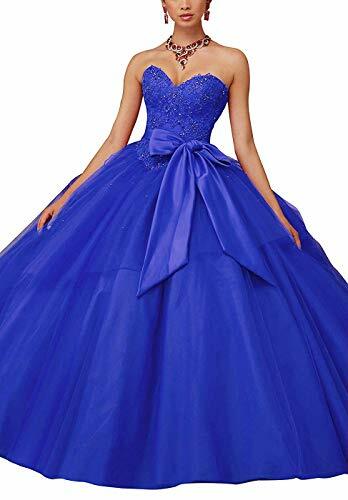 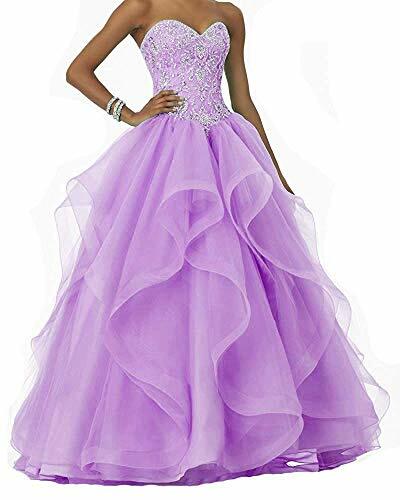 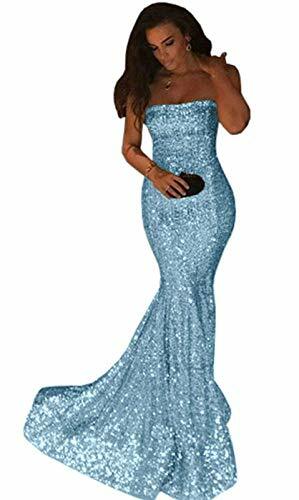 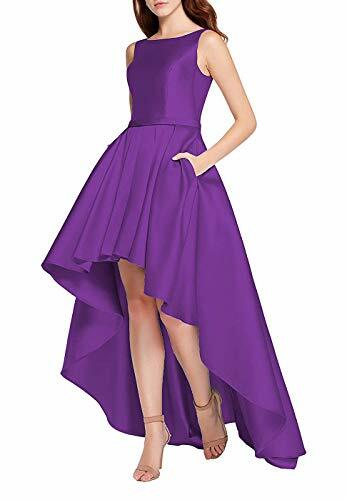 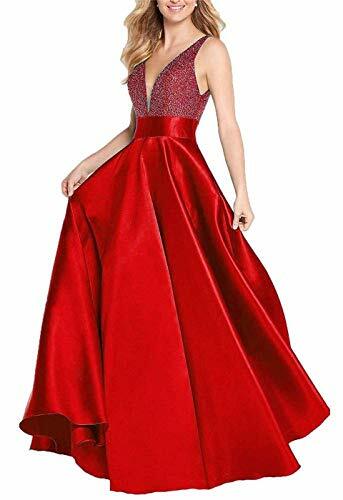 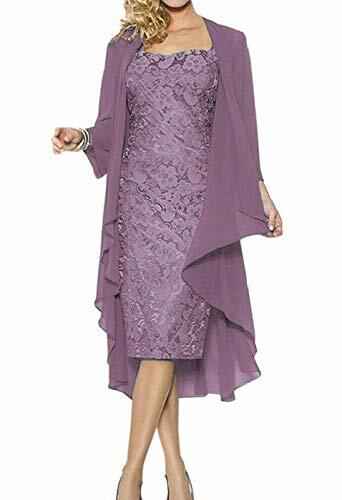 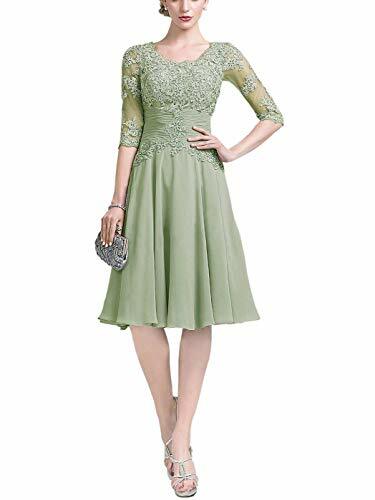 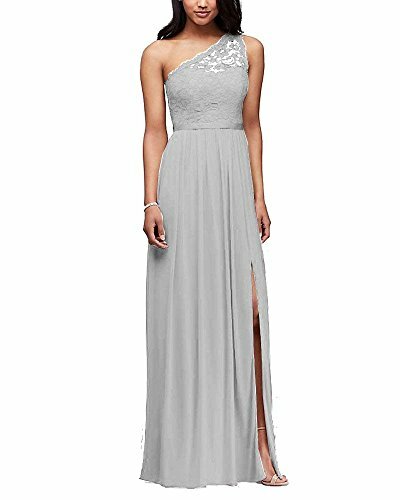 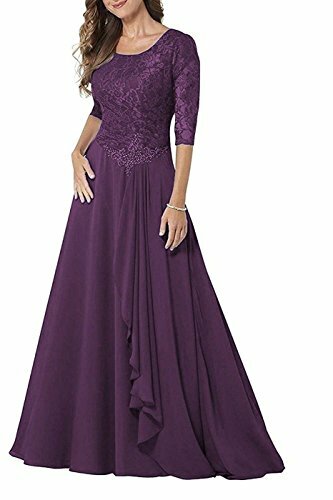 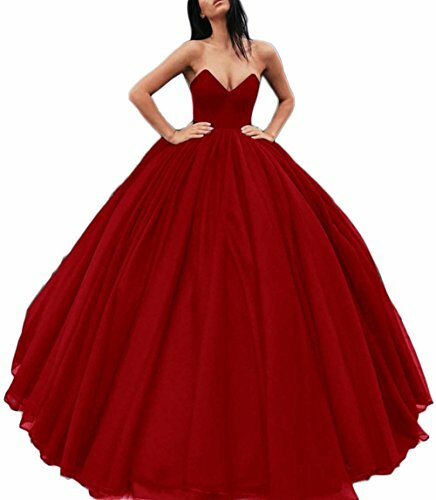 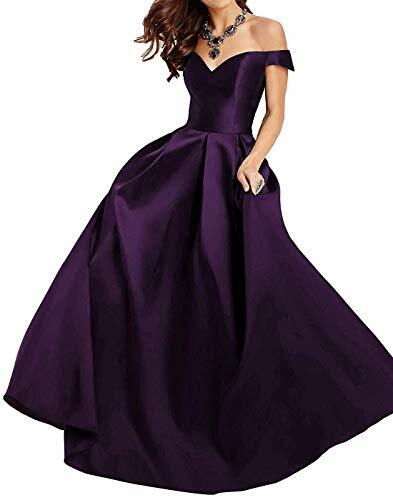 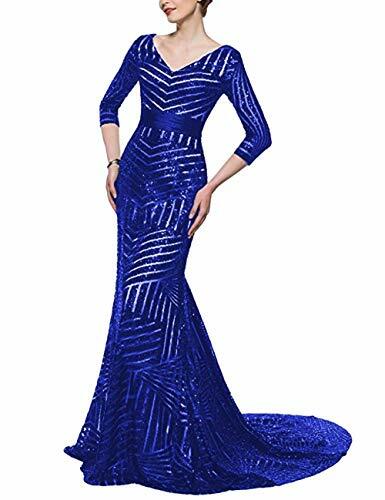 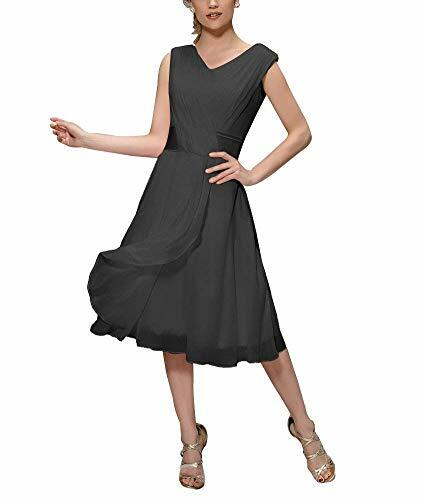 AnnaApparel Dresses are perfect selection for wedding, wearing at night party, tea party, formal, ball, evening, cocktail, homecoming, prom, mother of the bride, mother of the groom and other special occasions. 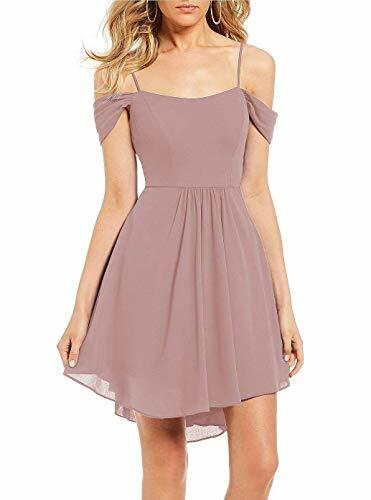 AnnaApparel gives you an attractive look in any occasion. 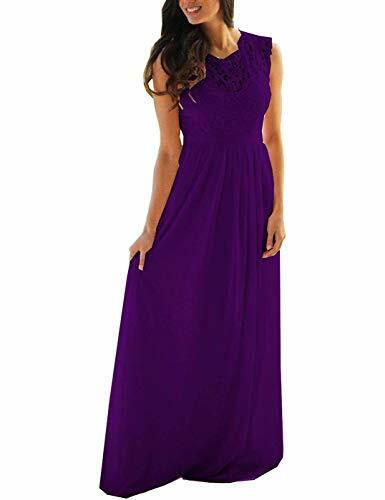 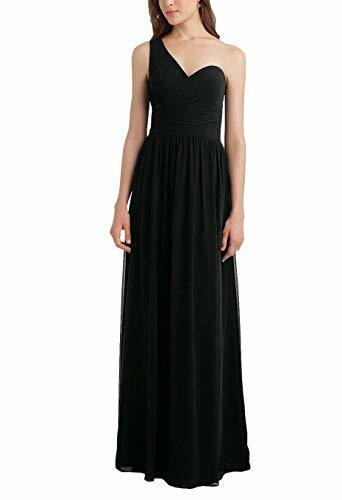 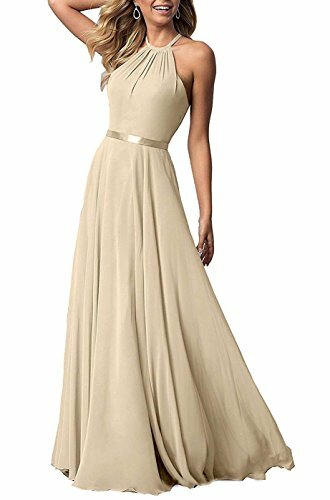 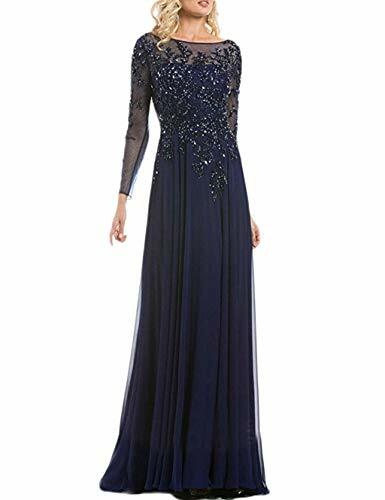 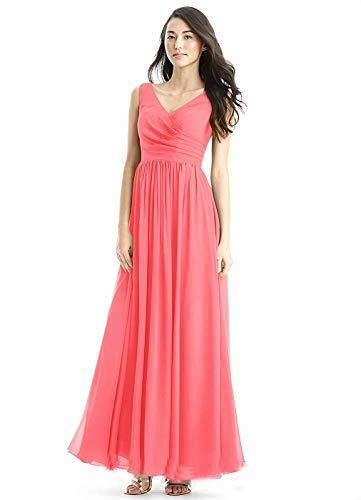 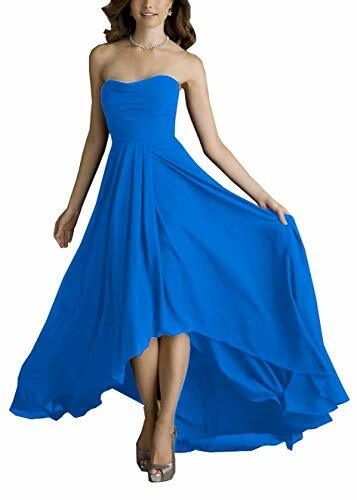 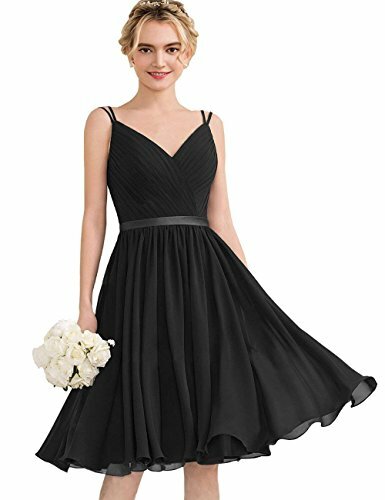 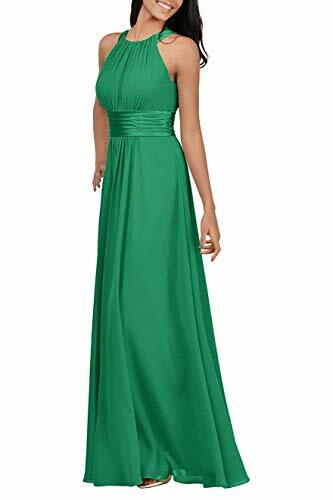 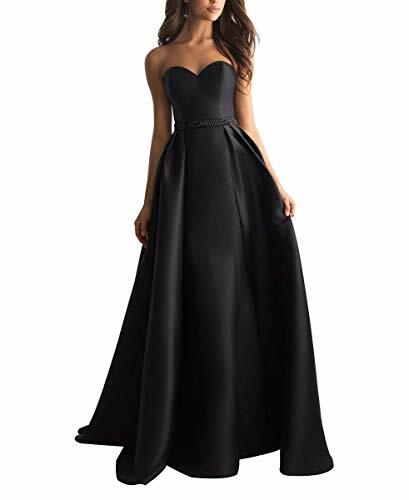 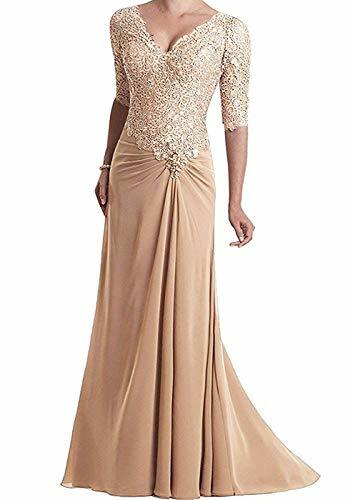 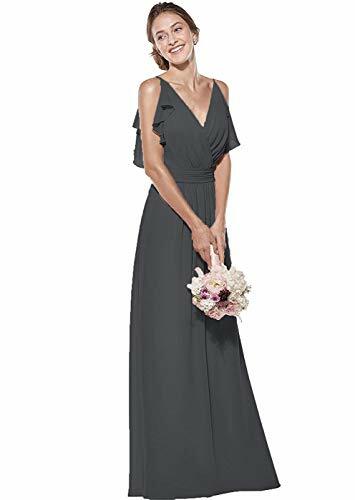 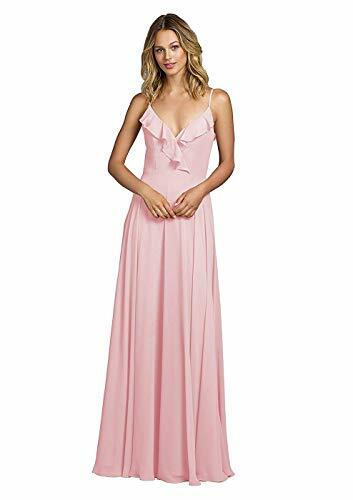 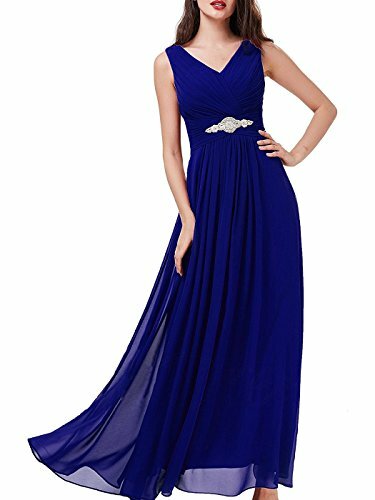 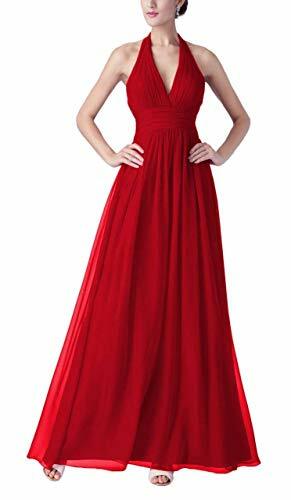 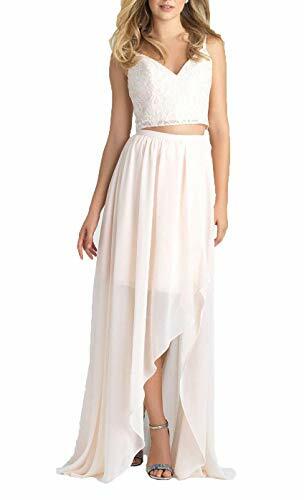 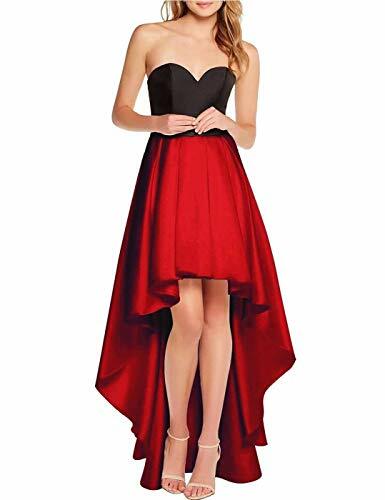 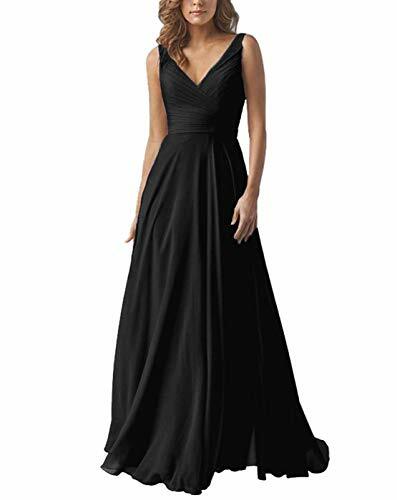 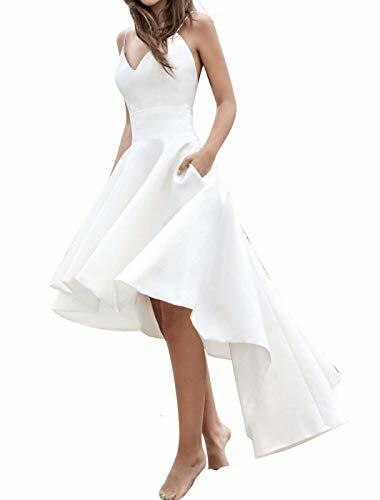 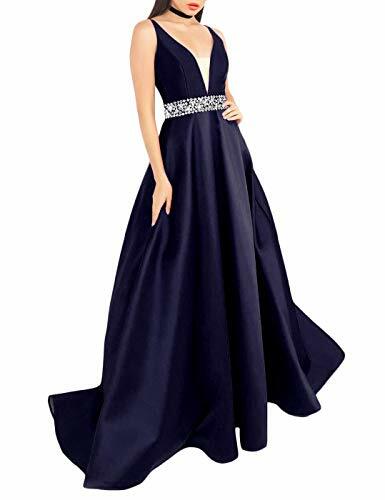 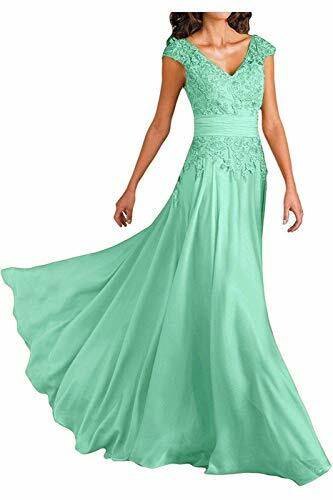 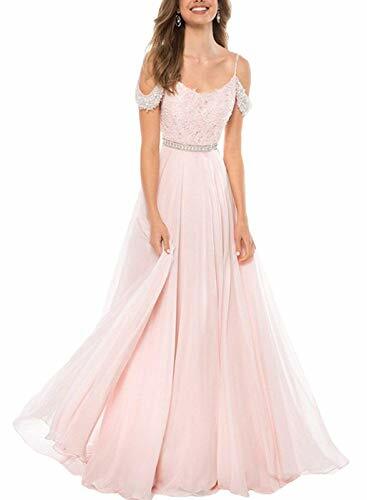 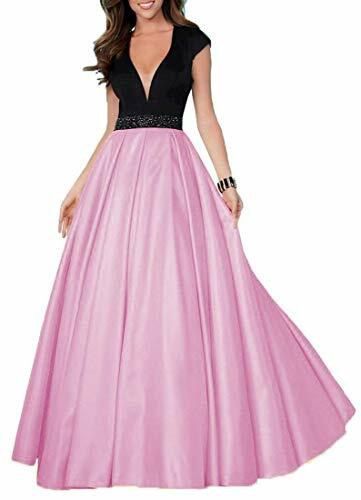 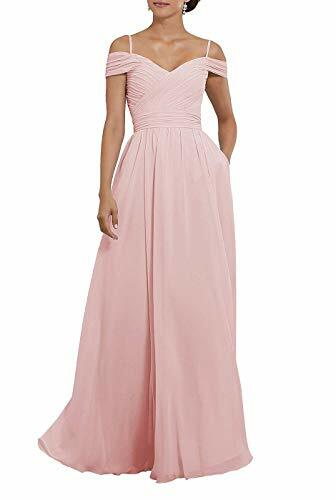 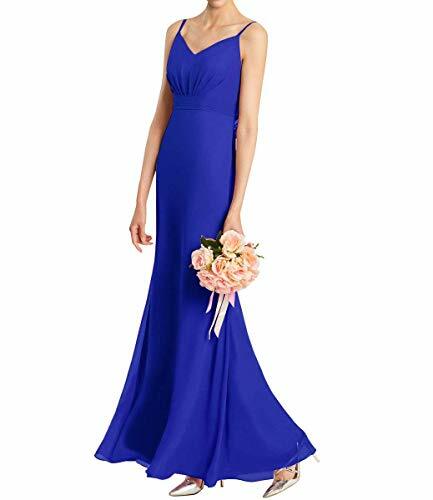 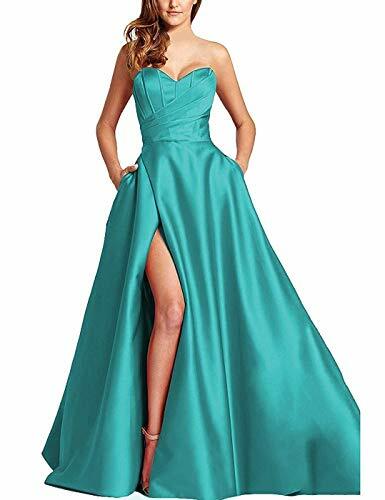 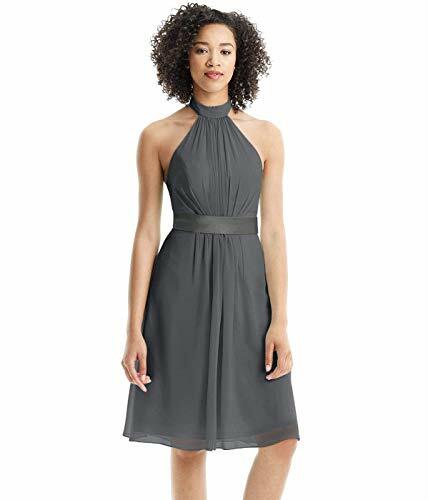 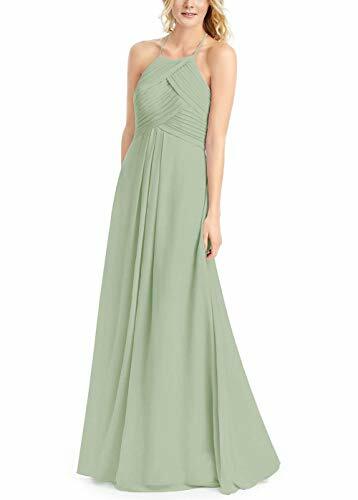 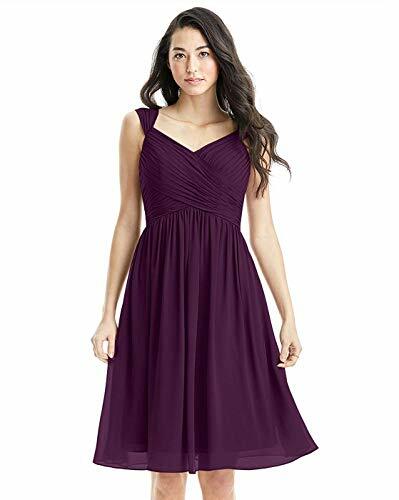 AnnaApparel Dresses design and styles are sleeve v neck, asymmetrical caplet top pop, backless spaghetti straps beach, low satin with pockets, chiffon pleated a line v neck, gown tea length, sleeveless formal lace prom, shoulder ruched are available and more. 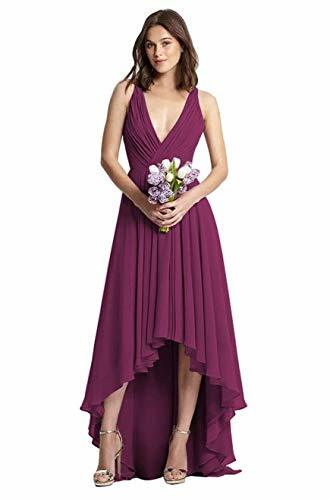 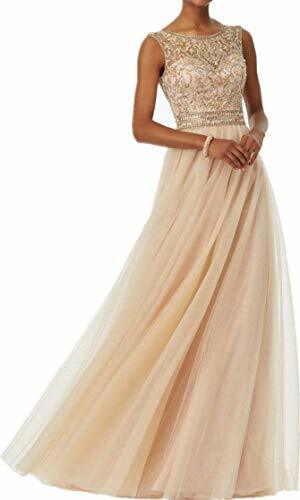 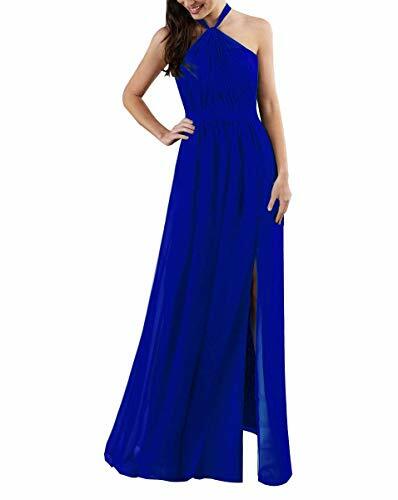 Best dresses for wedding party as mother of the bride or mother of the groom.